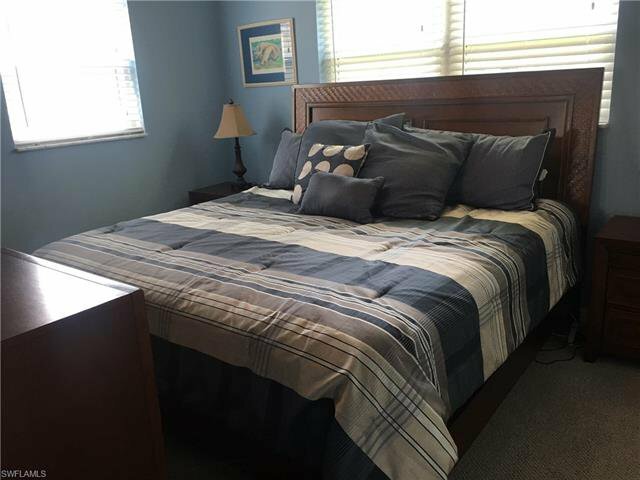 PREMIUM LOCATION, West of US 41 and minutes to the beach. 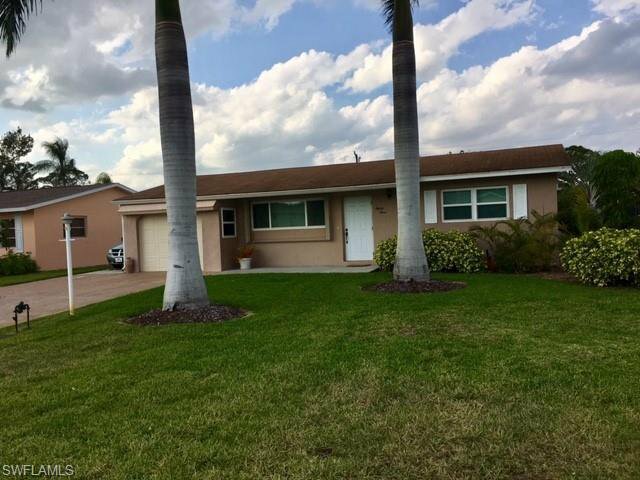 This three-bedroom, two-bathroom POOL home with an attached garage sits on a generous lot. 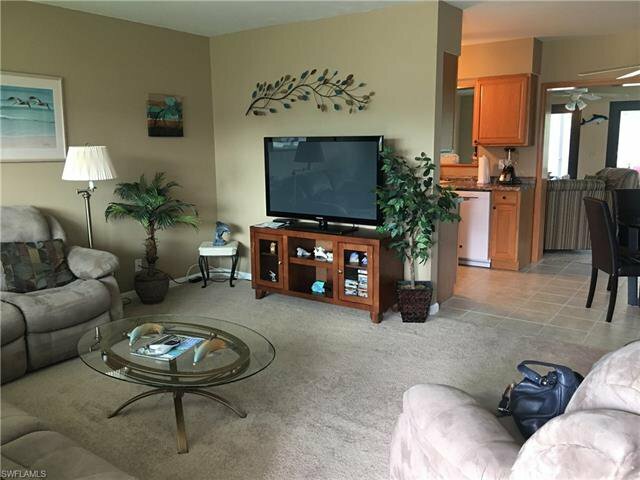 Living room, eat in kitchen and bonus, Florida room converted to extra living area. Easy flow floor plan with newer windows and storm protection. Huge outdoor entertaining space with newer lanai screen enclosure, heated pool (new heater), hot tub, dining and seating areas. Plenty of room to garden in the spacious landscaped backyard, includes a storage shed to hold your tools. Also offers room to park a boat. 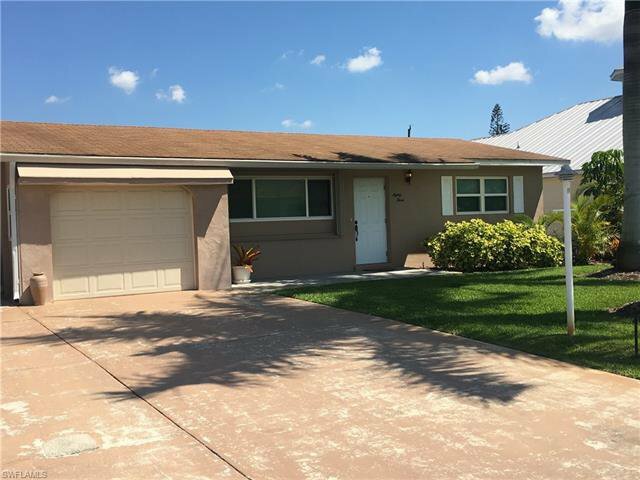 Perfect first-time home for a young family or a charming retirement beach home less than 2 miles to Bonita and Barefoot beaches. 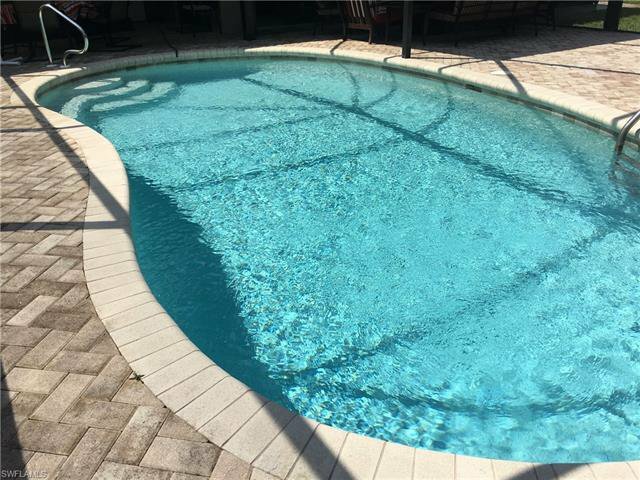 Bonita Shores neighborhood is a perfect location in Collier County offering a non-mandatory club house and community boat launching ramp (With Direct Access to the Gulf) for a very low annual fee. INVESTORS DON'T MISS THIS ONE! 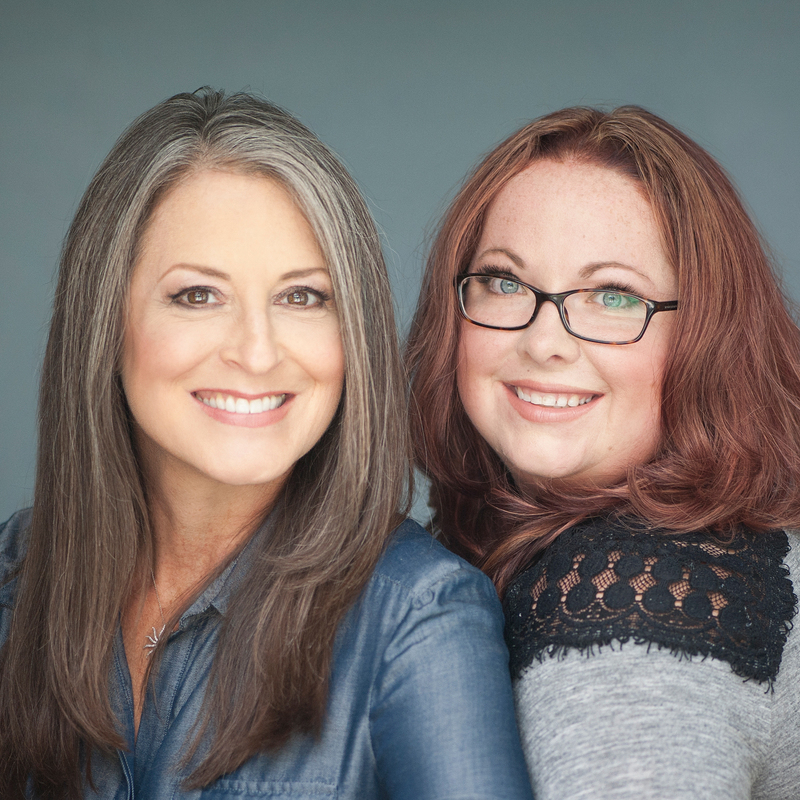 Property is being sold "AS-IS"